optimized to look great on any device. Website Builder is an easy-to-use website design tool that allows anyone to build and maintain beautiful, mobile friendly websites that engage and attract customers. 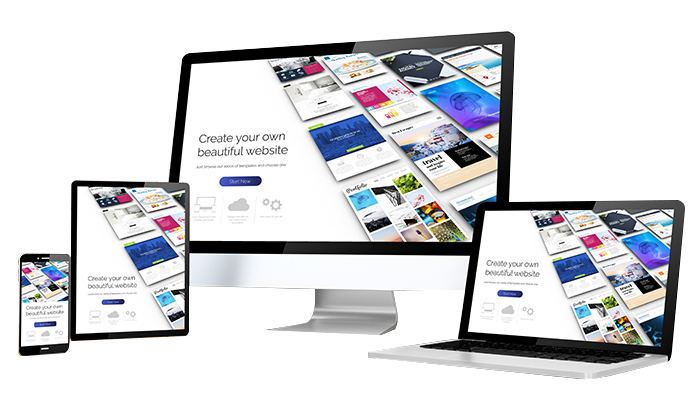 Create the website you have always wanted with an easy-to-use visual editor, drag and drop design tools, and hundreds of template choices. It’s never been this easy to look great online. 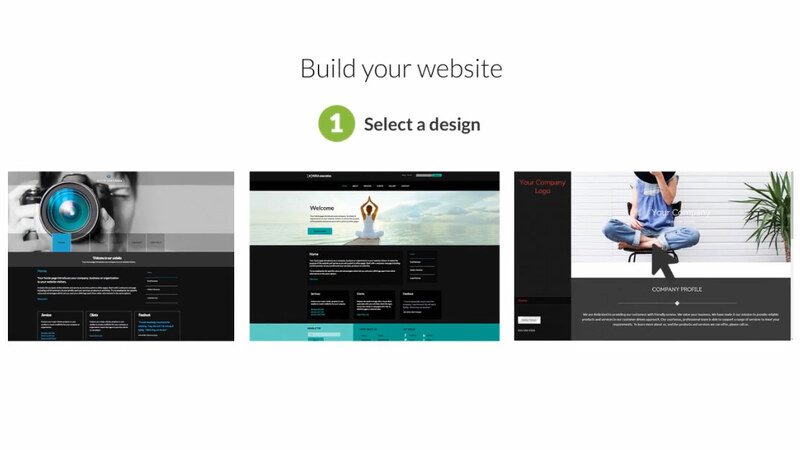 Website Builder is included in all hosting packages! Check out the hosting packages here. Promote your business with a custom email address that matches your domain name. Create additional mailboxes using info@ or sales@. Stay connected with your social media audience by posting to your Facebook, Twitter or LinkedIn accounts right from your dashboard. Create and send out an email and social post at the same time, right from your inbox with just a few clicks! All websites built on Online Presence Builder are automatically optimized to look good on a smartphone, tablet or PC. Customize your website with widgets such as daily deals, gift certificates, appointment scheduler, social media outlets and more!